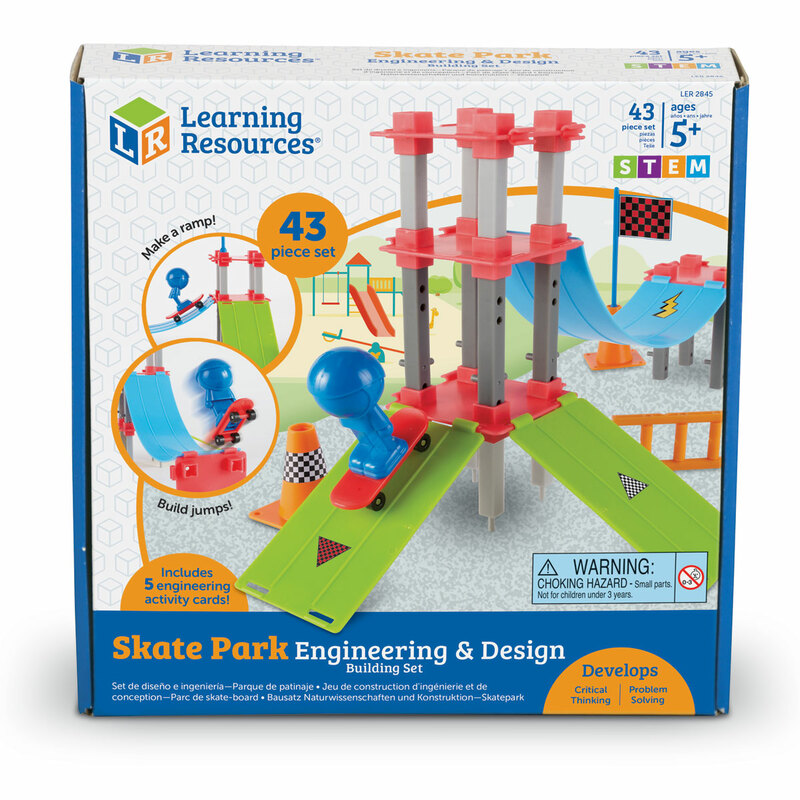 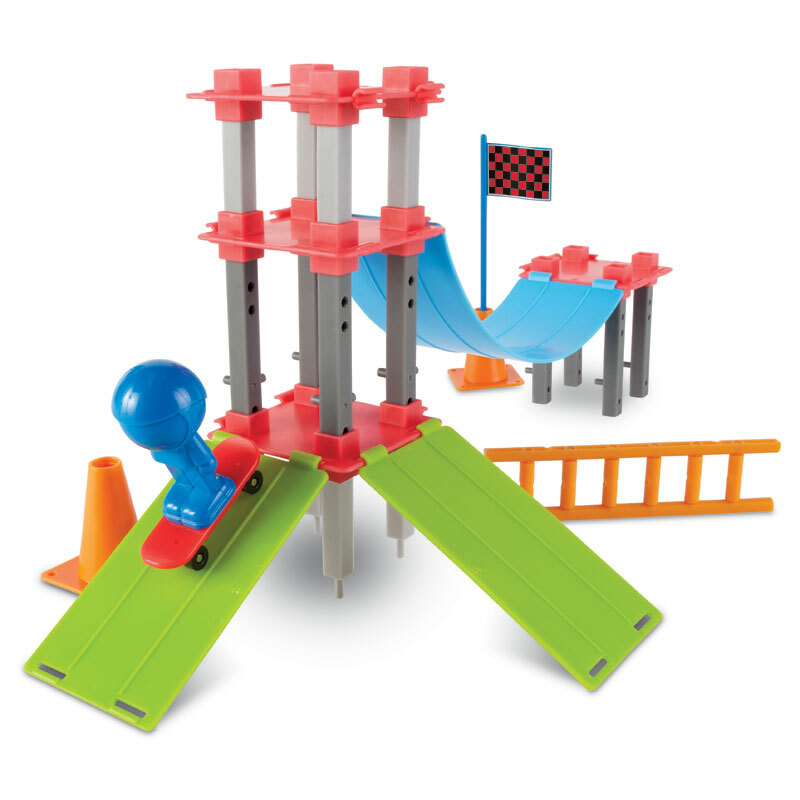 This skate park themed building kit has been specifically designed to engage and inspire primary children in science, technology, engineering and maths lessons from a young age. 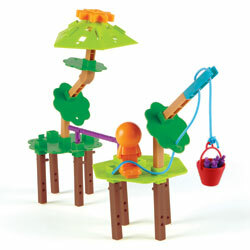 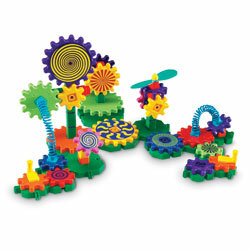 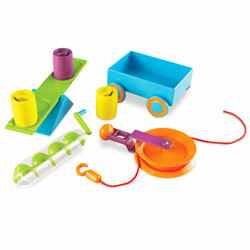 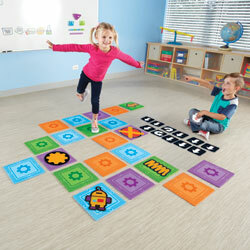 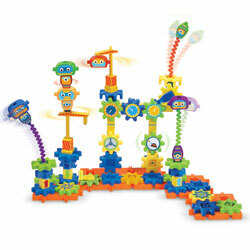 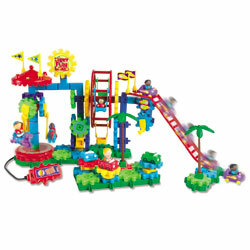 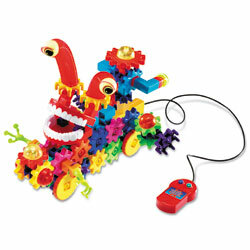 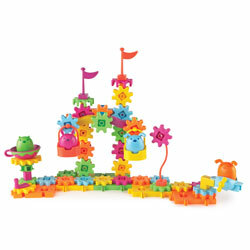 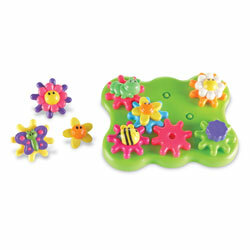 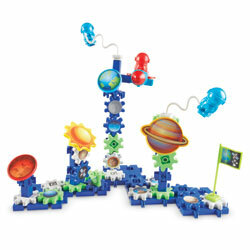 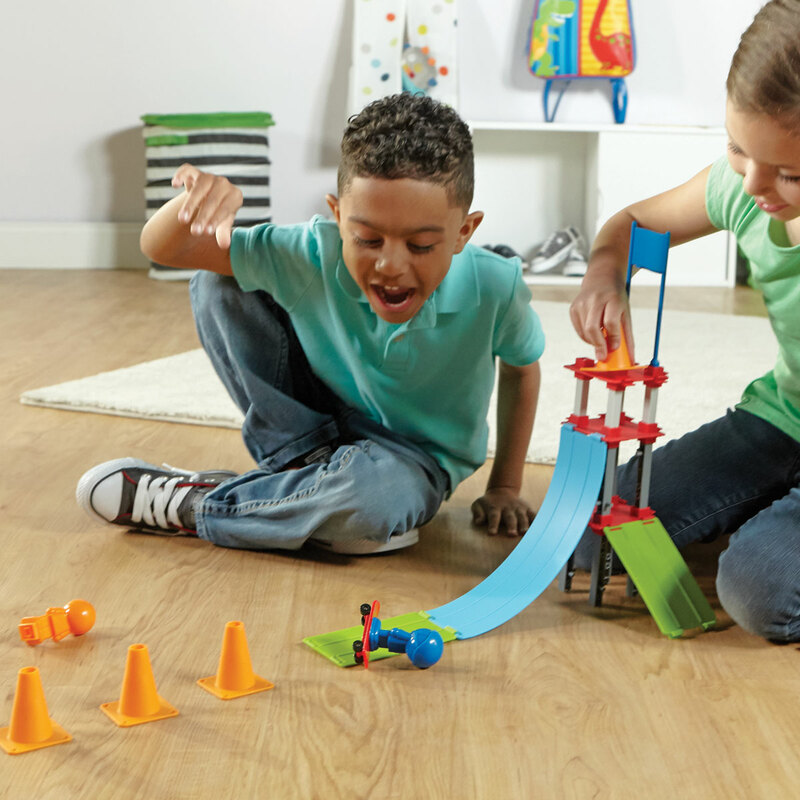 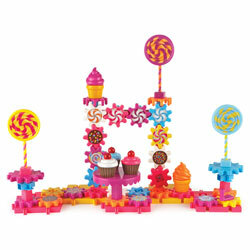 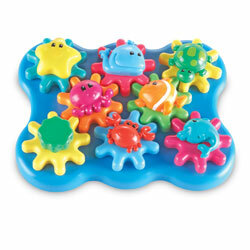 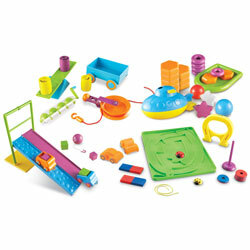 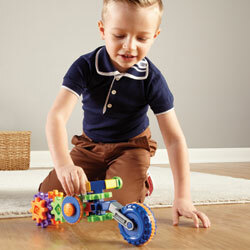 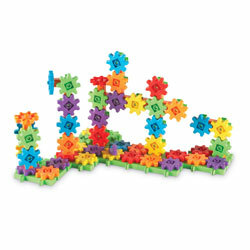 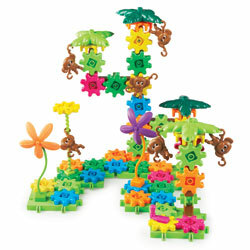 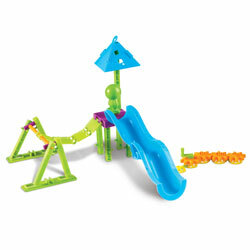 All inclusive kit provides real STEM learning for young children. 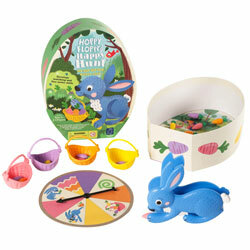 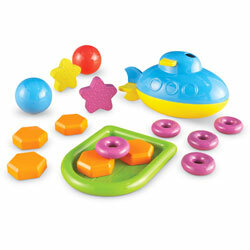 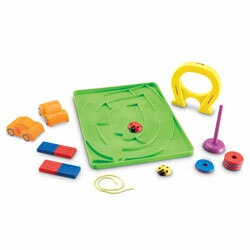 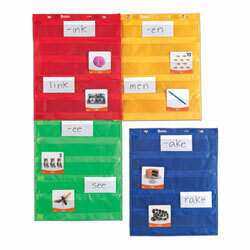 Children conduct hands-on investigations and record data to find the optimum situation for each activity. 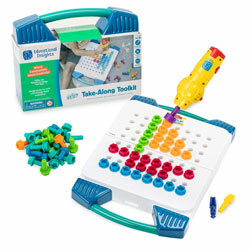 Ideal solo or group activity. 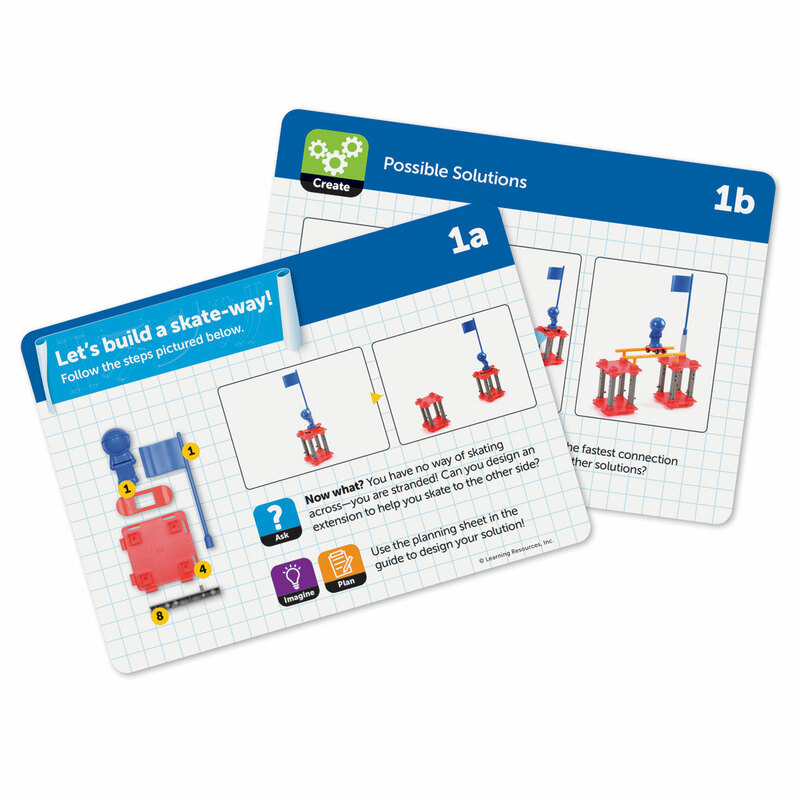 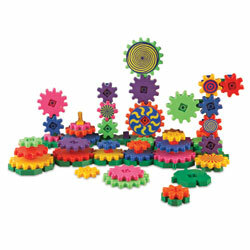 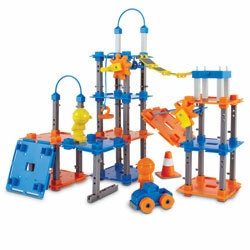 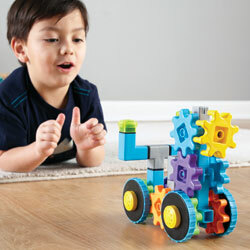 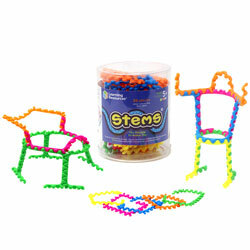 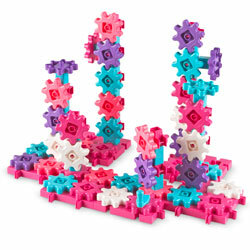 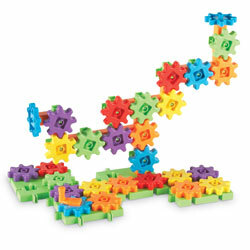 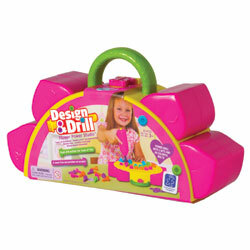 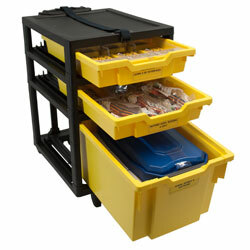 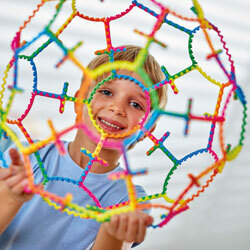 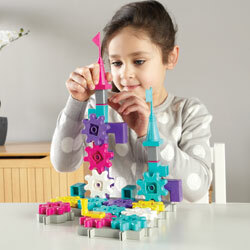 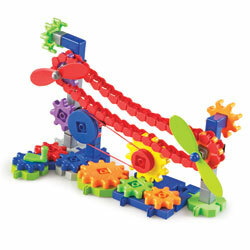 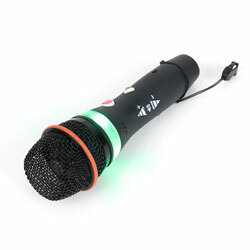 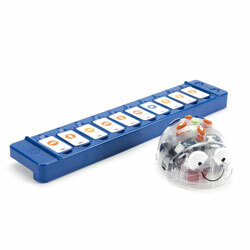 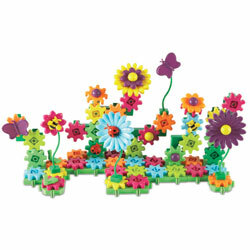 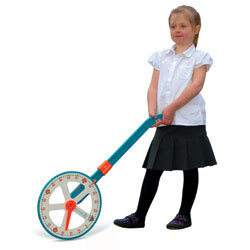 Engaging kit will encourage an enthusiasm for STEM from a young age. 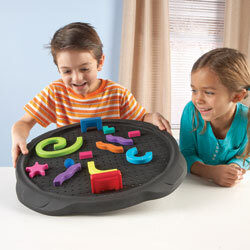 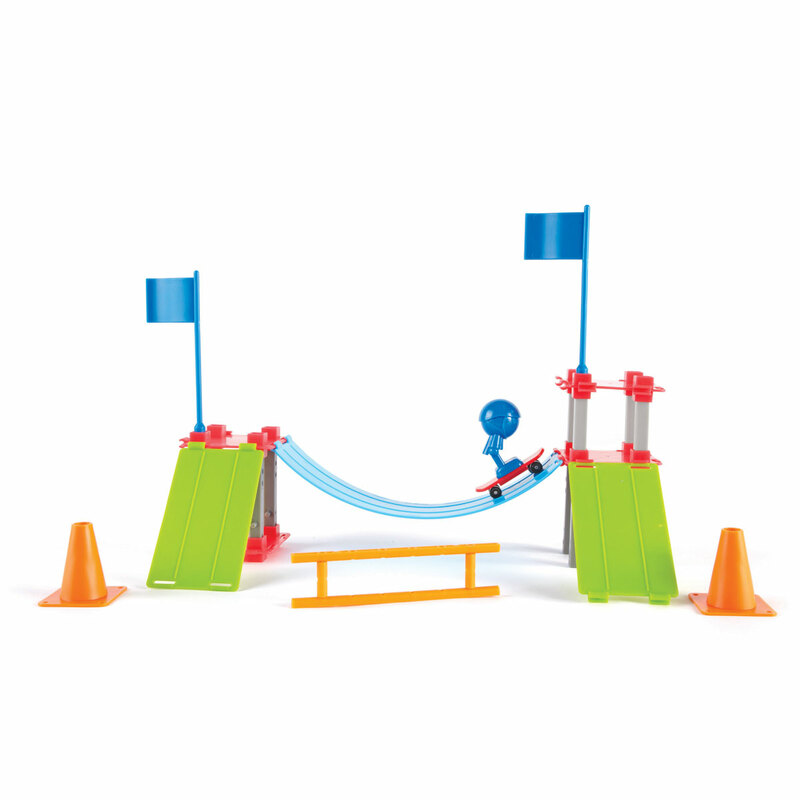 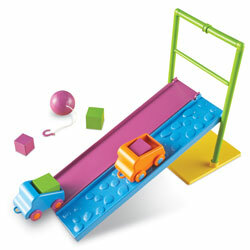 Longest ramp measures approximately 25cm L x 5cm W.
Includes an additional art component for STEAM lessons.